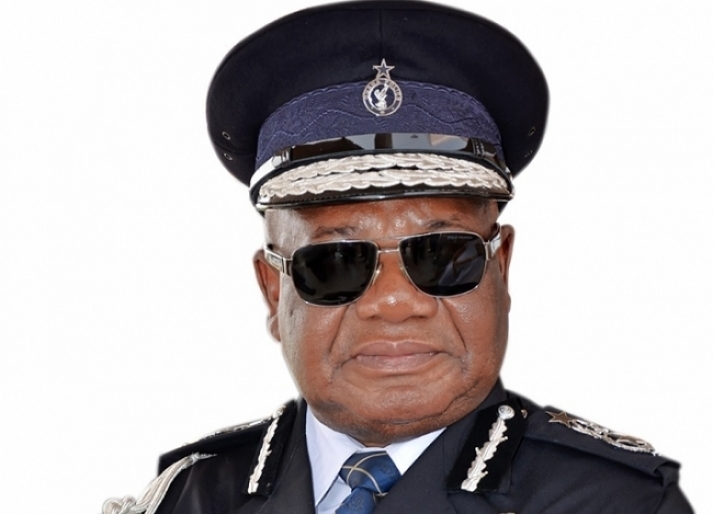 The Ghana Police Service has served notice it is considering closing down social media services during the November 7 general elections. 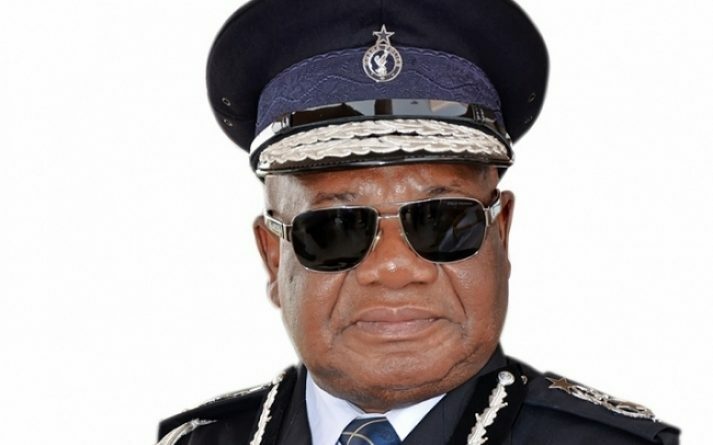 The Inspector General of Police, John Kudalor, said the move is to curtail abuse of the social media platforms where members of the general public hide behind them to create tension. “At one stage I said that if it becomes critical on the eve and also on the Election Day, we shall block all social media as other countries have done. We’re thinking about it,” Kudalor told the media Thursday. 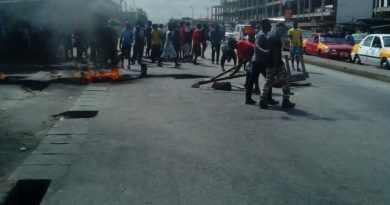 “We are also thinking about the other alternative that the police should be IT compliant and get our own social media [account] to be able to stop these things on time,” Kudalor added. It will be recalled that in February, the Ugandan government shut down social media in the country in what president Yoweri Museveni called a “security measure to avert lies” as he was re-elected for a fifth term in office. 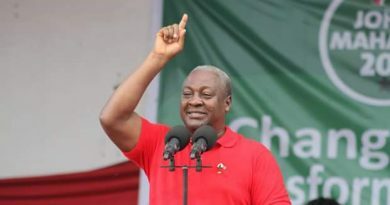 Meanwhile, President John Mahama has recently counseled Ghanaians to use the social media platform, WhatsApp, productively rather than relying on it as a conveyor to circulate rumors and falsehood about people and government. According to the President, Ghana will be a better place if Ghanaians found more lucrative ways to explore the value of social media. “..And then we have the addition of social media, because of the anonymity, people just fix some blatant lies and put it on WhatsApp. And sometimes they are so creative and I said these people the way they are creative if they channel this creativity into lucrative things, Ghana would not be where it is. They would create something about you and if it is not because I am myself and I know that it is not true anybody who sees it would believe it,” he bemoaned.